2. Harley & Muscle - Have You Ever Wondered? Little Angel Records is proud to present the seventh album of HarleyΜscle. After releasing their last album â€œHandmadeâ€ almost a year ago, here comes the brand-new â€œLife Evolutionâ€ album, right in time for the spring season. 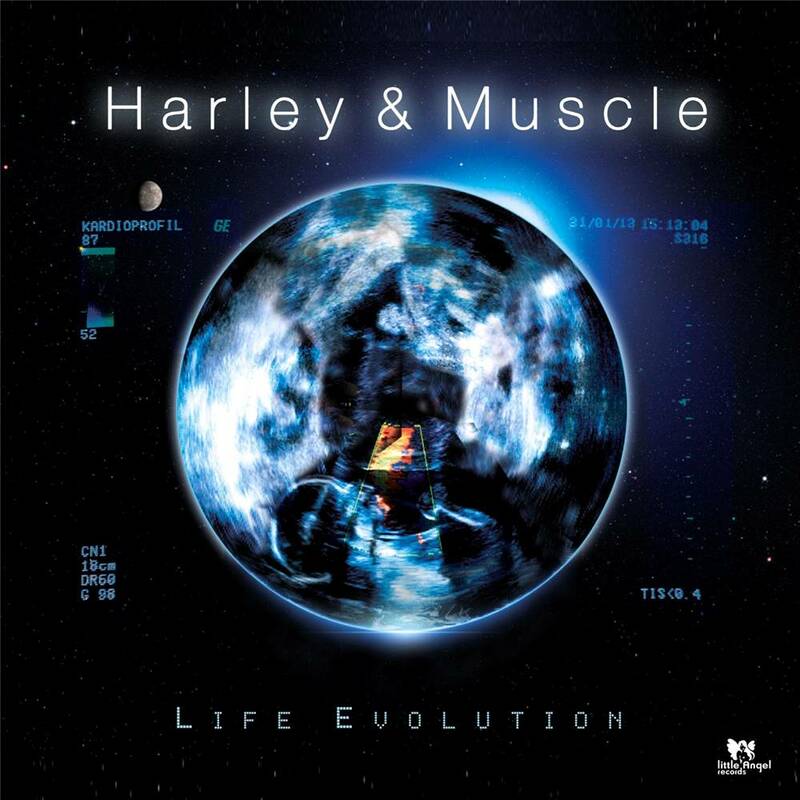 Harley & Muscle, from Milan (Italy), are as usual busy spreading their uncompromising vision of deep house all over the globe through their legendary dj sets, a&r Â´ing their Soulstar & Little Angel labels, producing other artist and compiling their famous cd compilations. With â€œLife Evolutionâ€ they prove again that the music comes deep from their hearts and they triumph once again with this double cd. The first cd, the album â€œLife Evolutionâ€ features 12 tracks/songs. It starts off with the title track â€œLife Evolutionâ€, a saxophone deep house anthem, which will directly blow you away. â€žHave You Ever Wondered?â€ is deep house with a political message. The album continues with tracks like â€œOpen Societyâ€ and â€œBurning Fireâ€, which features vocals by Charles McDougald. â€žLight to a Flame (Caio's Theme)â€ is a collaboration with the house music legend Gerideau. You will find more info in the â€œThank You Notesâ€. Also the other tracks are each by each a deep masterpiece. CD2 contains 11 remixes of HarleyΜscle songs. The Dolls Combers remix of their deep house version of the italian national anthem â€žFratelli d'Italia" is on board, as well as the DJ Spinna remix of their collaboration with Kerri Chandler ("You Can't Lie"). HarleyΜscle feat. Gerideau "Deeper Love" in the Kevin Yost remix, Franky BoissyÂ´s remix of HarleyΜscle feat. Byron Stingily "My Friend", the Jon Cutler Remix of HarleyΜscle feat. India "Then Came You" and many other titles can be found on CD2. Of course also the single "We Groove U" (Dolls Combers Classic remix), which was made together with non other than Marshall Jefferson, is on the silver disc. The album is another proof that those guys from Milan keep it deep for life and that they play an essential part in the evolution of deep house. The double album features the who-is-who of this genre!